Move over Netflix, we’ve got a unmissable series online that the critics are loving! To mark our debut at Sign & Digital UK we commissioned a series of videos focusing on our core processes. The 30 second epics have been competed and can now be viewed online. As as our work for sign makers, we use these processes when completing projects for most of our clients. 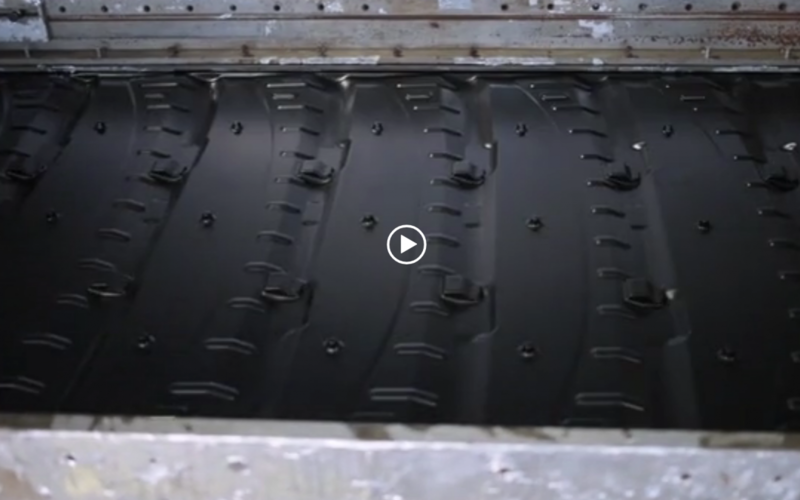 The videos reflect our continuing growth; there are videos of processes that we have been expert at for 50 years now – such as Vacuum Forming – to processes that we have expanded more recently, like large format digital printing. The videos were filmed on location at our West Bromwich HQ using the talents of local videographers BVU video.We thank everyone for their co-operation.